OverviewWelcome to a life of luxury at Mercedes-Benz of Rochester. 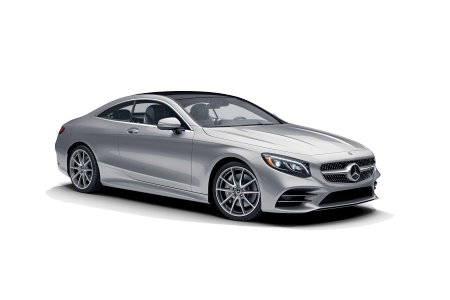 Our Mercedes-Benz dealership near Sterling Heights, Michigan features a phenomenal lineup of high-end Mercedes-Benz vehicles for you to explore. 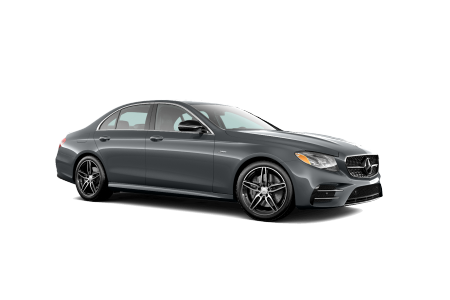 Visit us today to test drive the always-stylish Mercedes-Benz C-Class sedan, handcrafted to perform well on the open road. 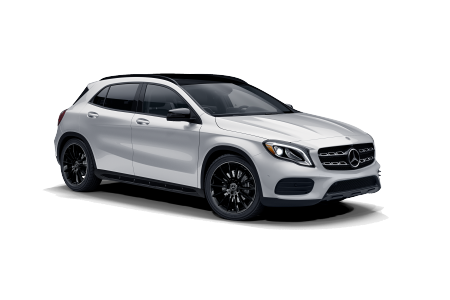 Upgrade to a Mercedes-Benz GLA SUV for a premium ride that is sure to turn heads. 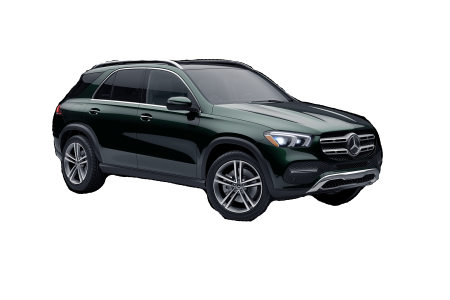 The Mercedes-Benz GLE SUV boasts sophisticated style lines and a selection of unparalleled tech, safety, and performance features. 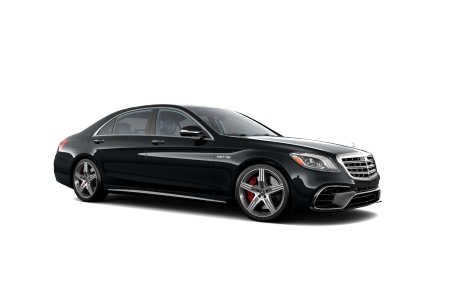 We also offer Mercedes-Benz E-Class sedans, Mercedes-Benz GLC SUVs, and other luxury models that offer impressive performance and impeccable design. Swing by for a test drive today! 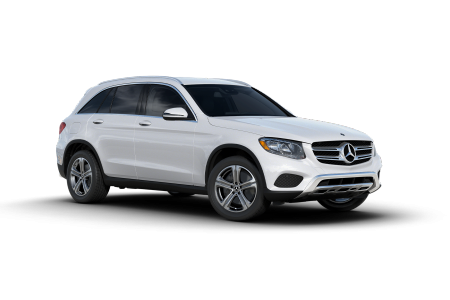 Lease a new Mercedes-Benz model at your local Sterling Heights, MI dealership. Let Mercedes-Benz of Rochester help you get behind the wheel of your dream vehicle. Our sales associates, finance professionals, and service experts are committed to your satisfaction. Whether you are stopping in for a test drive, signing off on a new lease, or visiting our service center for an oil change, you can count on great service every day. 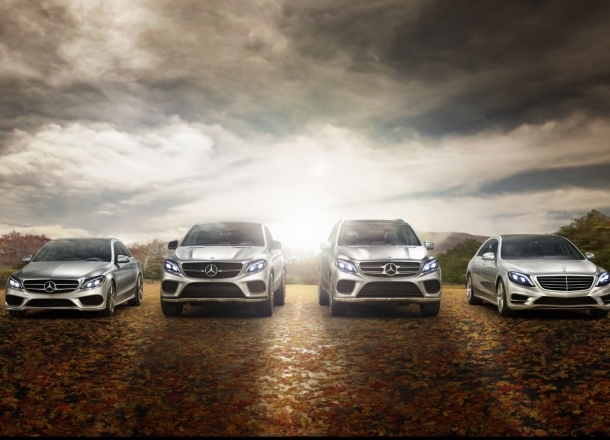 Come by our Mercedes-Benz dealership near Sterling Heights, MI today to experience the difference. 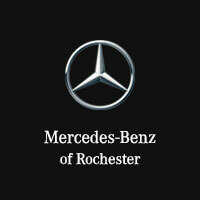 The finance professionals at Mercedes-Benz of Rochester are here to help. 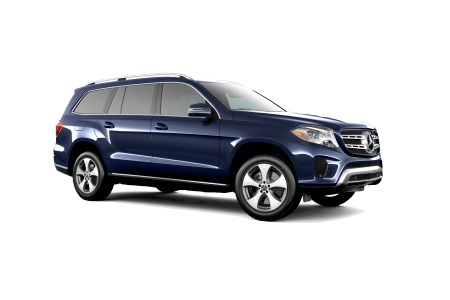 From Mercedes-Benz leases to auto loans, our finance team will present you with a variety of auto financing options. 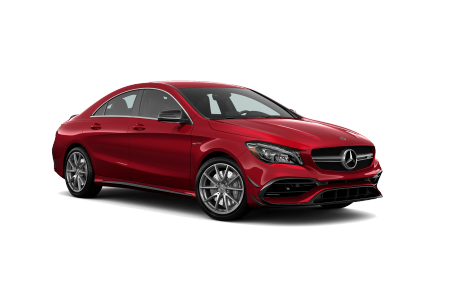 If you want to trade in your car or calculate your monthly auto payments, talk to the Mercedes-Benz financing professionals at our Mercedes-Benz dealership near Sterling Heights, MI today.